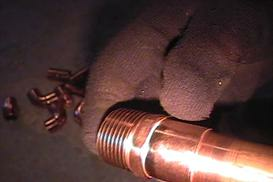 These " How to" Plumbing videos are a must. Even if you feel you know everything there is to know about plumbing repairs, there is something in these videos for you. Just imagine if you could watch a plumber install and repair plumbing day by day, hour after hour. Could you imagine what you would learn? 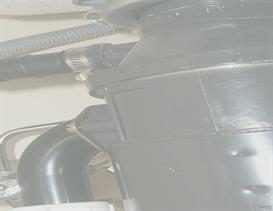 Yes, you could learn enough to start your own plumbing repair service. Not only would you save money, but you can make money. Well, your wish has come true. On these videos you will find and learn all the tricks of the trade that the pros already know. No more biting your nails when you call the plumber. No more taking off from work, staying at home waiting for the plumber to show up only to have him / her call you to say he or she may have to reschedule. With these plumbing videos you will be impressed and happy to know the knowledge is just an arm's reach away.